Category: Wildlife and Nature. 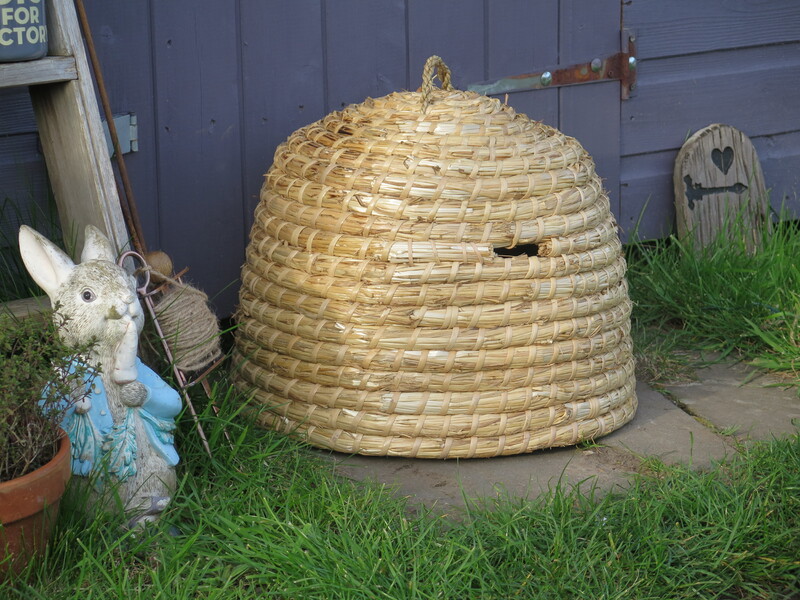 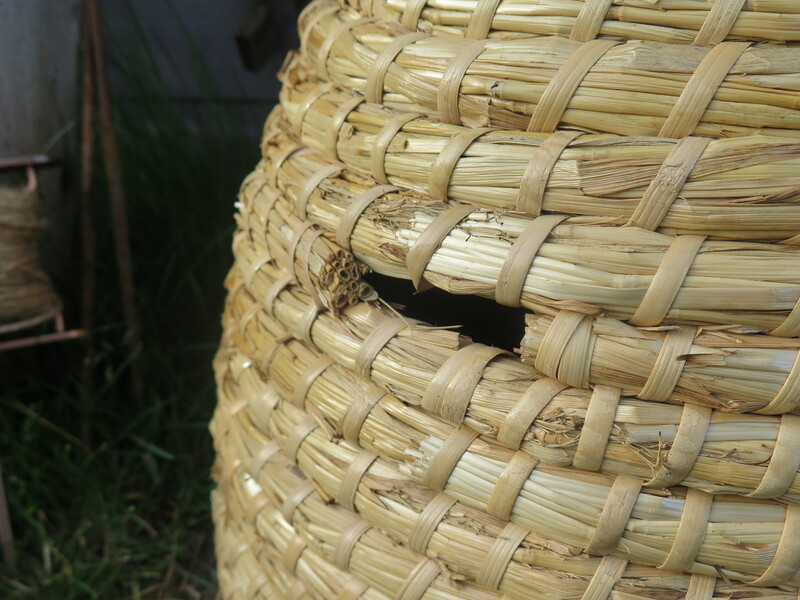 Tags: Bee Hive, Bee Skep, Decorative, Wildlife. 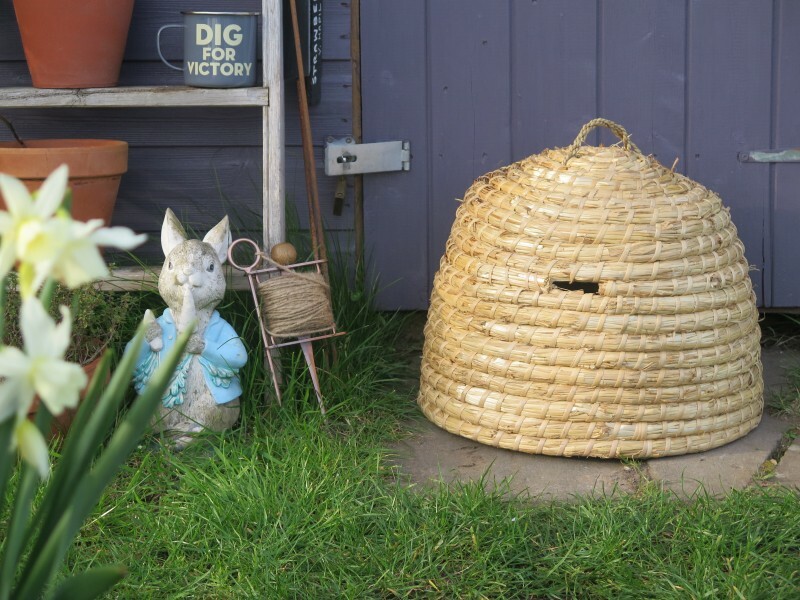 This bee hive is a classic home for honey bees and can provide a home for them in a simple, quick and inexpensive way. 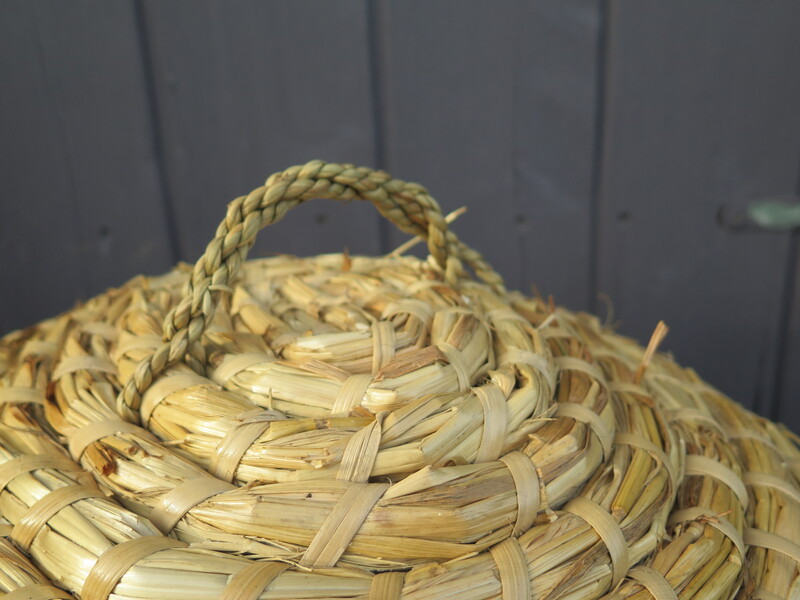 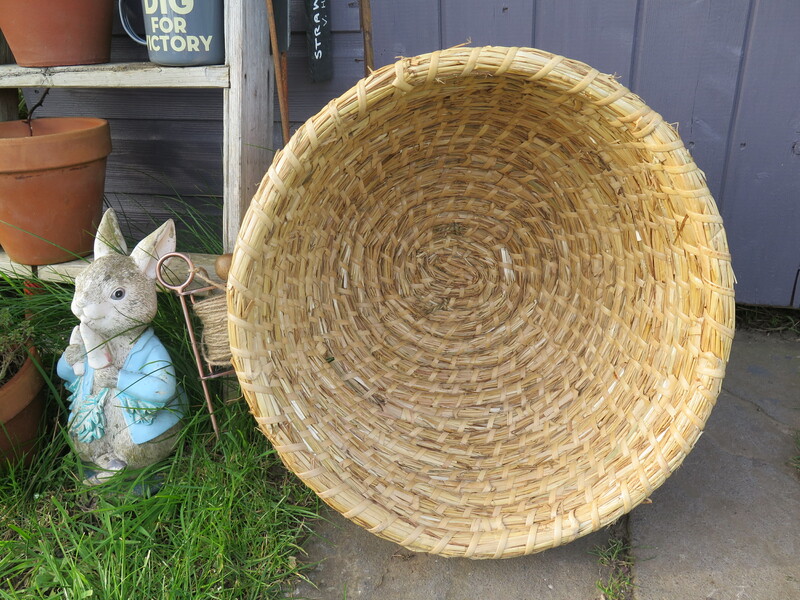 It is very lightweight and easy to move around, and if it’s not being used then it’s a great decorative piece for the garden or allotment.